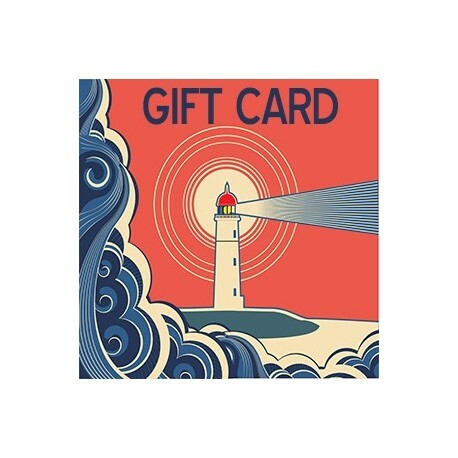 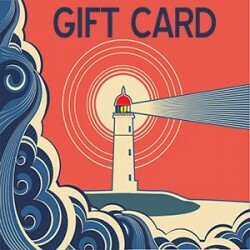 Buy a Lighthouse Trails Gift Card for someone you care about. 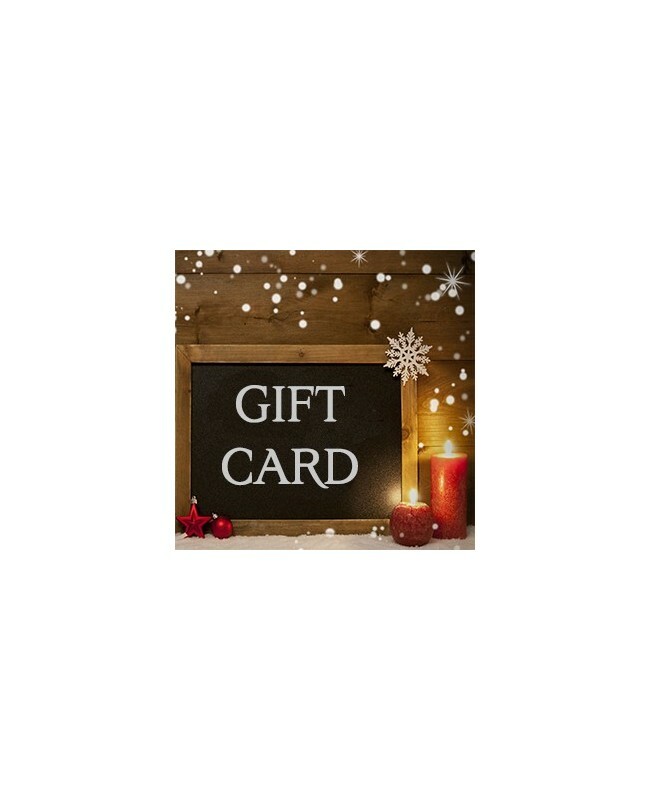 Choose your card design below. 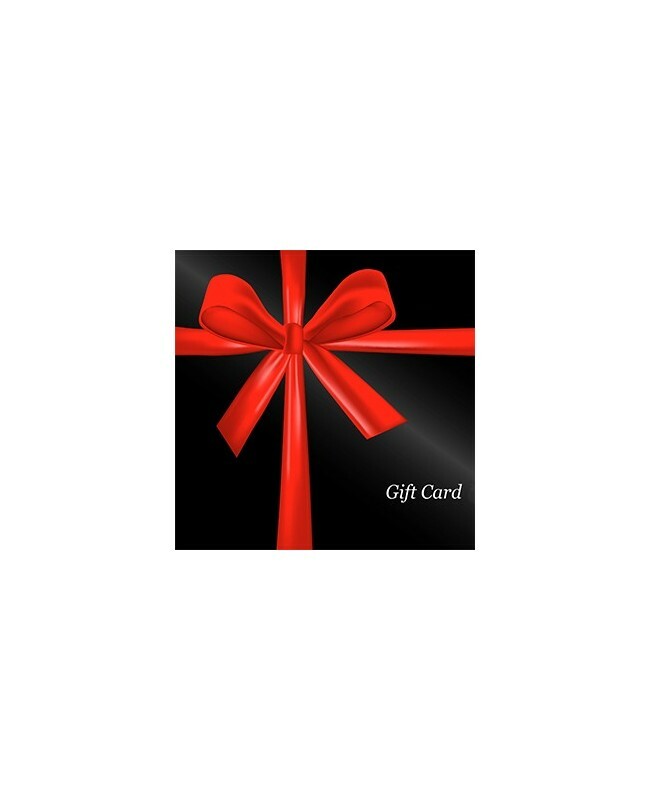 Provide the e-mail address of the person you want to send the Gift Card to. 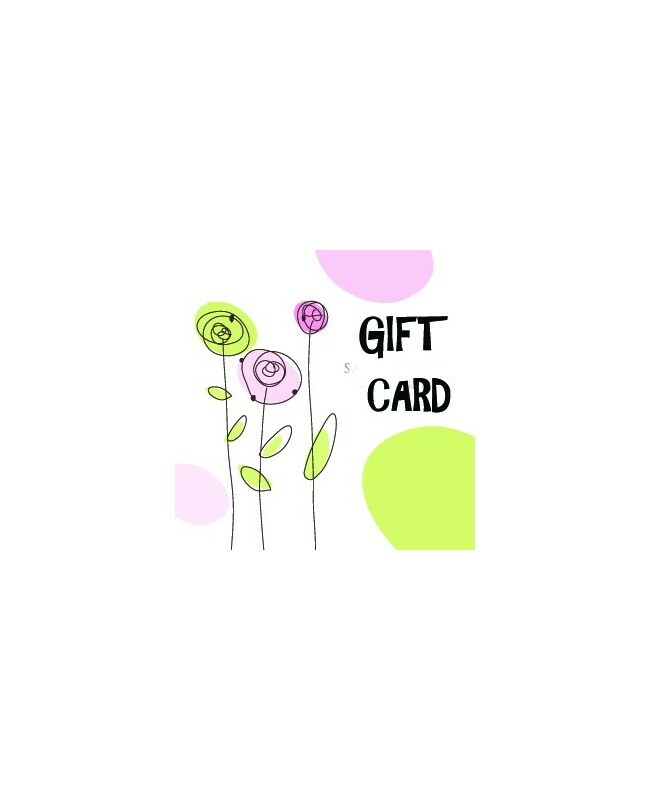 Include your name and a personalized note to that person. 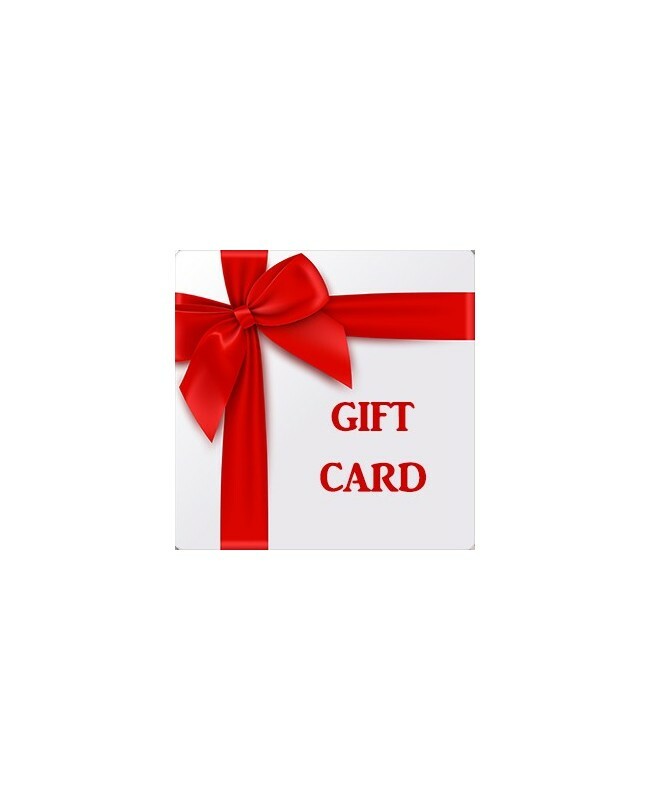 Provide the date you wish the Gift Card to be sent. 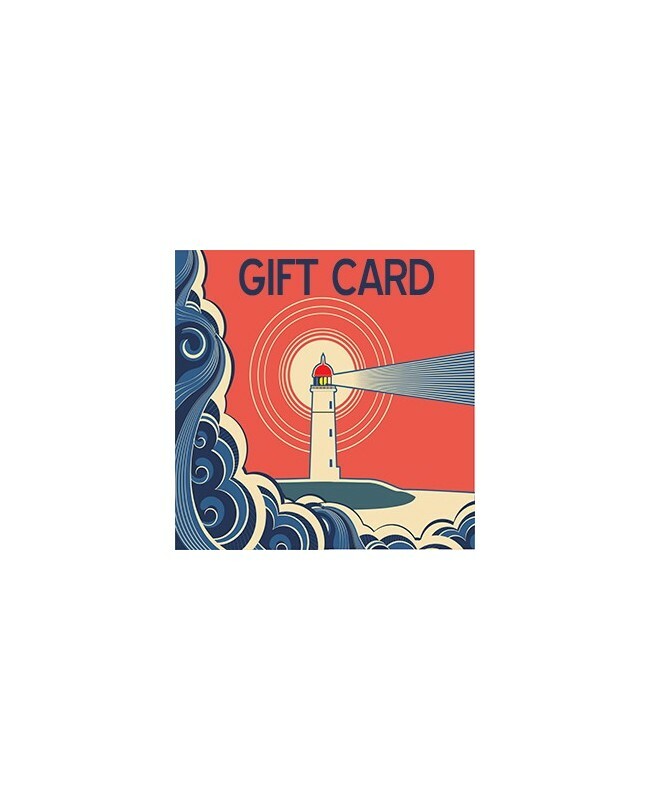 You may purchase this gift card, and we will e-mail to the person of your choice.